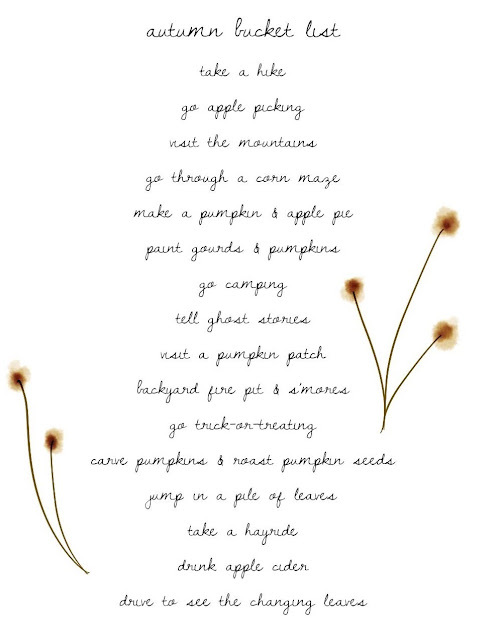 when seasons change we talk about the things we want to do or are looking forward to and with the help of carline down time i actually got the chance to write up our bucket list for fall! 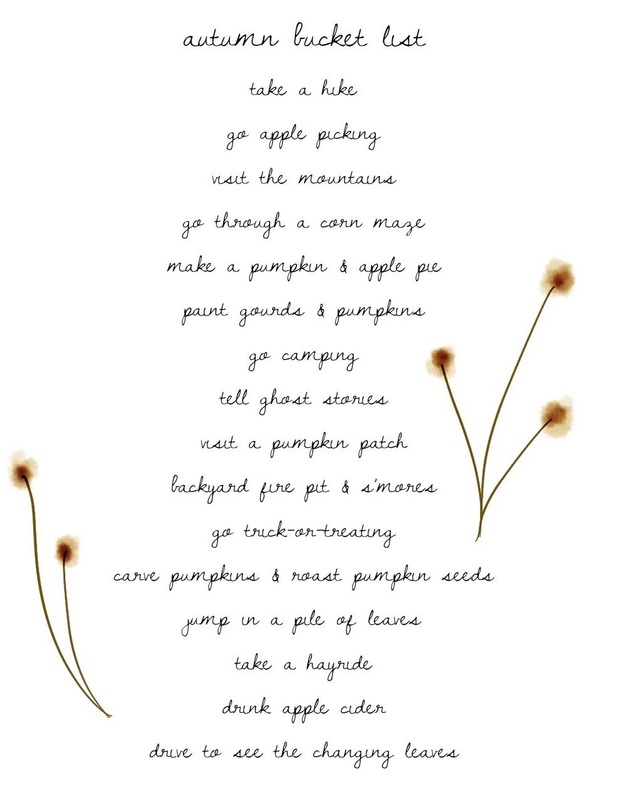 then there’s the things i want to do and sneak on the list in hopes of tricking my family into doing them haha - i’ve been adding apple picking to the list every year for as long as i can remember and we’ve only gone once... but of course trick or treating never gets skipped! can’t wait for the temperatures and weather to catch up with the season! my love affair with kopari beauty all began out of a search for a deodorant that actually worked and didn't have any dumb ingredients in it like aluminum (eye roll). i seriously was starting to feel like i would never find one - i tried everything on store shelves and whatever i could find online and always ended up smelling like a weird combo of strange herbs and b.o. haha. enter kopari! their deodorant hasn't let me down yet and i've been using it for months! once i was hooked on their deo i started branching out to some of their other products. so far i've been happy with everything i've tried - and i love that the base for everything is coconut! smells delicious and is a natural ingredient. i'm in love with the shower oil and lip scrub! i've even caved at this point and have every color lip gloss - obsessed is an understatement. 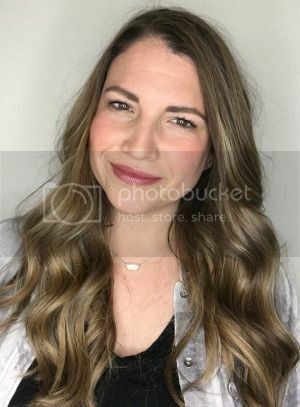 some of you might remember that not too long ago i was actually a distributor for senegence (the company that sells lipsense). i truly did love lipsense and thought it was so much fun and even branched out to their other products - and was having a blast sharing everything with you but in the back of my head i was always worrying/wondering what chemicals and ingredients were actually in this stuff making it stay put and last so long... it never felt good to me and finally those thoughts went from the back of my mind to the front and i just had to step away. i'm not a scientist and i don't know what all the labels on every senegence product even say but i just wanted better for myself and in turn everyone i was sharing with! i also realized that i wasn't loving slathering make up on my face all the time - i just wanted to have great skin care that kept my skin great - i don't want to cover it up i just want to wear my skin haha. granted i need my lashes and brows on to feel ready but beyond that i just want to have great skin! anyway - that's why i'm sharing my love of kopari with you. the picture above is just half of my actual kopari haul haha. it's an ever growing thing! and as i said - i'm really just wanting great skincare and will continue to share my favorite products beyond kopari, too. not sure if every link inserted is actually going to work - but some of them may get you and me some free products! i am not being paid by kopari to post this - i genuinely use these products daily and love this company. i mean - what else is new? i always do this. 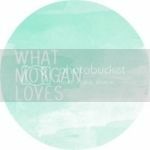 blog a few times.. remember how much i love it.. and then get super busy with life and all the things i don't know how to say no to that i let this fall to the back burner. whenever i feel balanced in life i always seem to be my own worst enemy and disrupt the balance. it's almost as if i enjoy torturing myself??.. that can't be it.. can it? this is for sure going to be our craziest and busiest year yet! 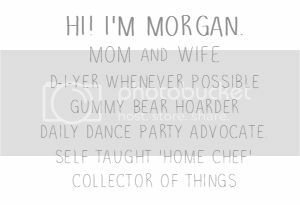 between babe's gymnastics schedule and all the extra curricular activities buddy is signed up for i'm gonna be living in my car. i should probably just become an uber driver while i'm at it ha! despite the fact that it's going to be completely insane (the good kind of insane - i swear that exists) i also took a position on my kid's school's pto, am doing the dual room mom thing again and that's really just the tip of the iceberg haha. back when i still had them at home with me 24/7 i dreamed of these days and now that i'm living them i constantly have these two thoughts running through my head: 1. why in the world do i keep doing this to myself?! 2. omg these years are going way too fast i'm going to miss this so much when it's over. could my brain & heart be any more split in two!? i just hope i can settle into the moments where i can kind of sit back and take it all in. they're not gonna want me at school forever and i'm insanely grateful that i get the opportunity to be as involved as i am i just don't want it to be so go go go that all of the sudden i look around and realize it's over and i never really settled in.. does that make sense? man... this thing called motherhood is an ever changing season of moments that make you want to pull your hair out or take your breath away.